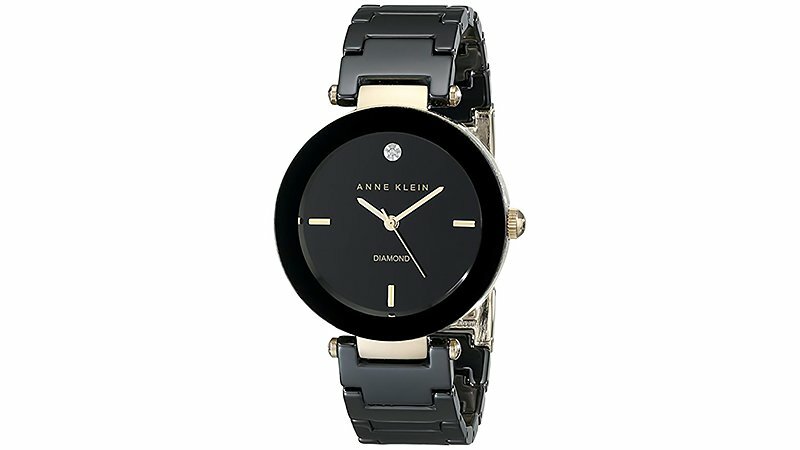 A stylish timepiece is a must-have accessory for any woman. 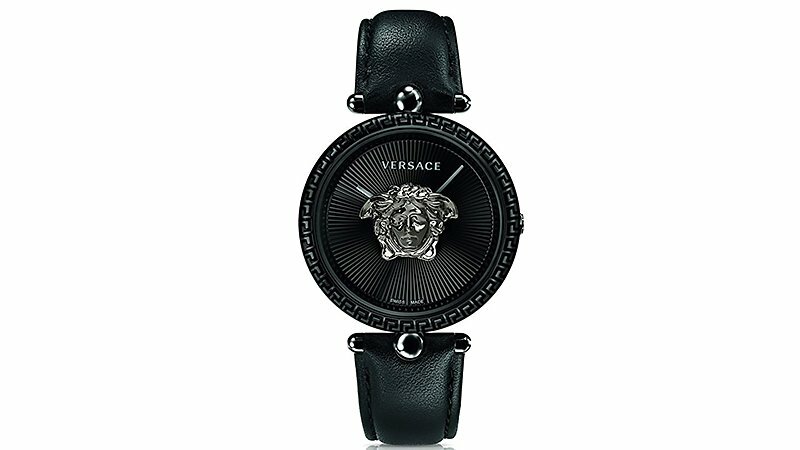 However, choosing the right watch to suit your fashion sense, lifestyle and practical needs, isn’t always easy. 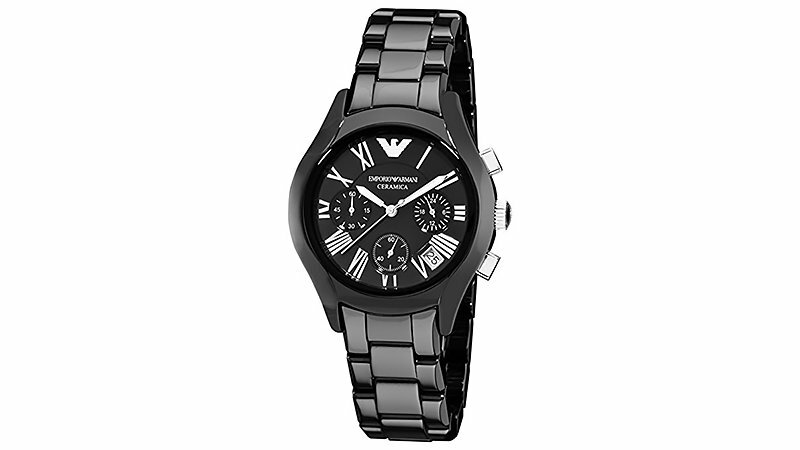 But, like a little black dress, you can’t go wrong with a little black watch. 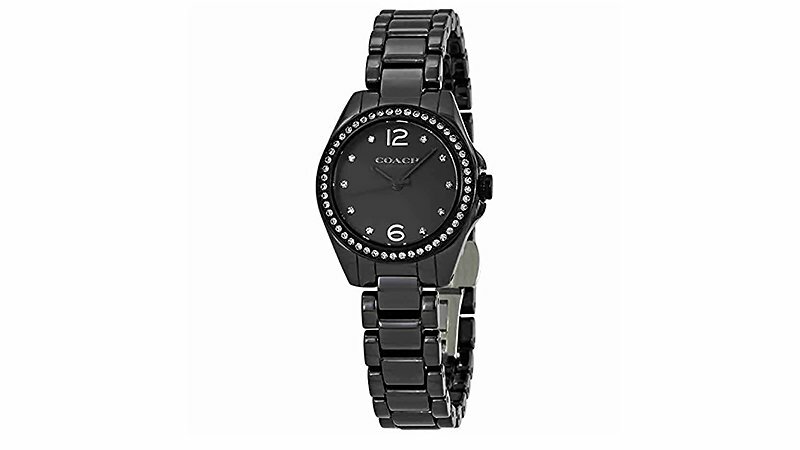 From Chanel to Gucci, we have rounded up the best designer black watches for women. 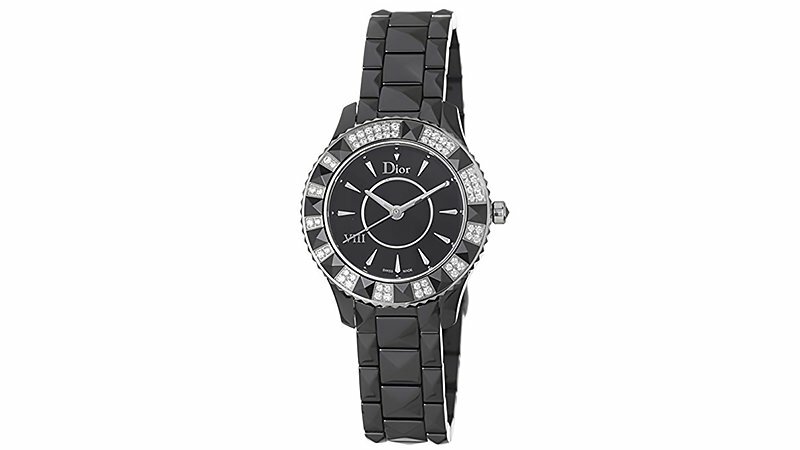 With its striking square face donning diamonds and silver accents, this glamorous timepiece will give your wrist the bit of glitz its been missing. 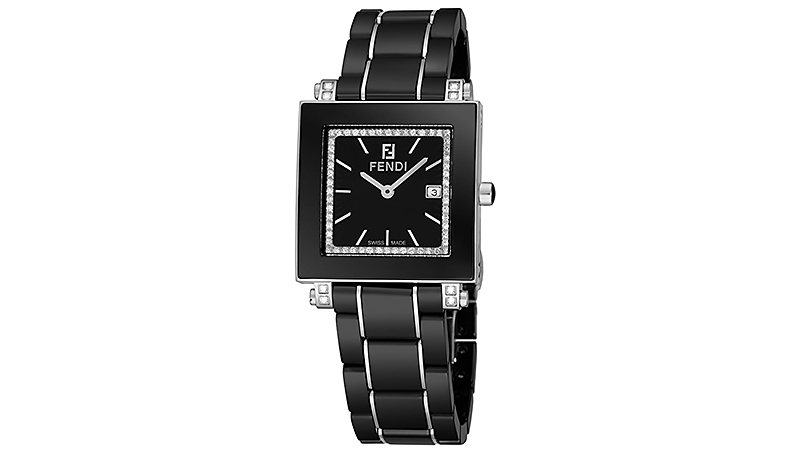 Made from polished stainless steel and sporting the famous Fendi logo, this is so much more than just a black watch. It is a timeless, edgy yet elegant accessory which will serve you for years to come. 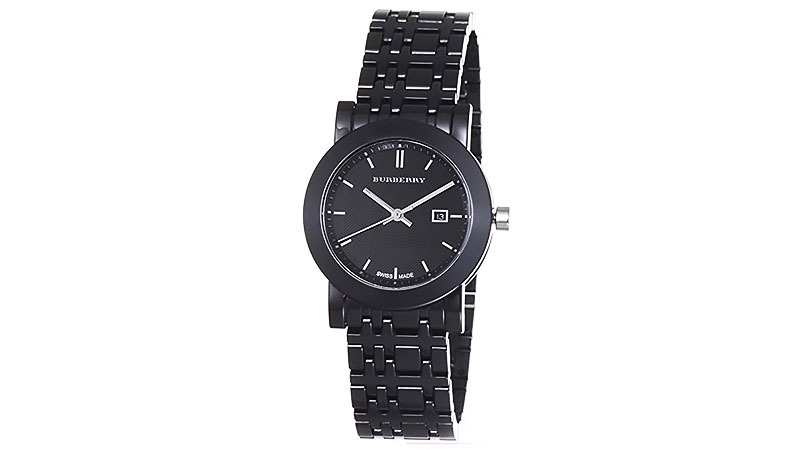 This Burberry black watch has a simple and minimal design which works just as well for boss babes as it does for fashionistas. Its unique band and simple face create a minimal aesthetic with a slight point of difference. The timepiece is the perfect accessory to take you from nine till after five and all the way into the early morning. 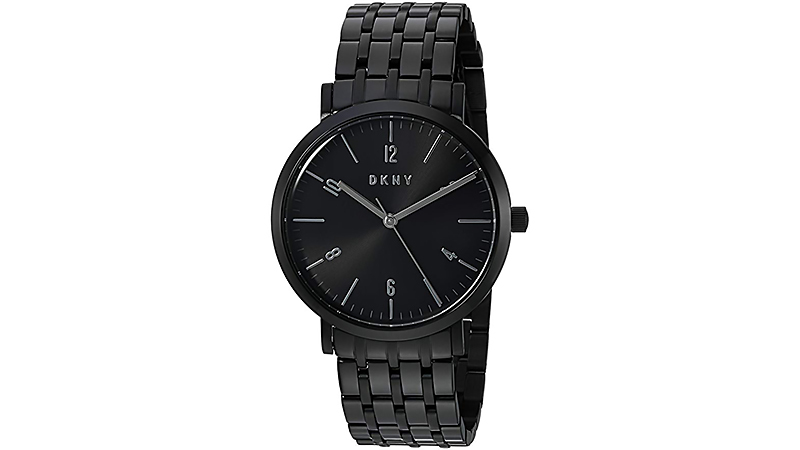 The DKNY Women’s Minetta watch is perfect for ladies looking for something a little less feminine but packs a lot of style. 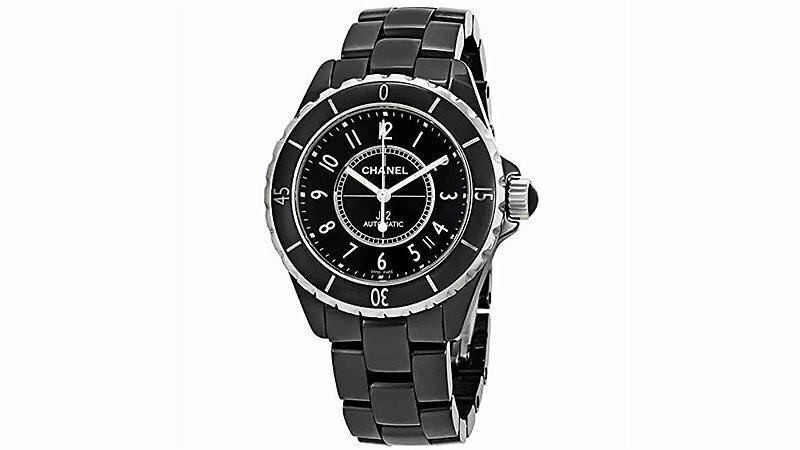 The sporty design and water resistant technology make it ideal for women with an active lifestyle. 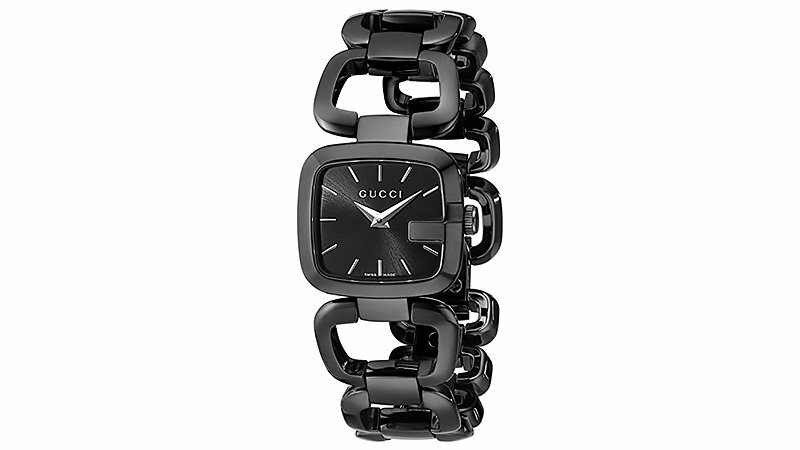 It’s all black face and hands combined with the chunky bracelet create a sleek and sophisticated aesthetic.